Based on the Emily of New Moon novel by Lucy Maud Montgomery. 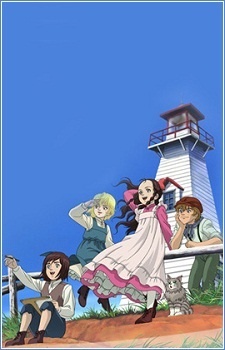 Emily is an orphan who gets sent to live with her relatives on Prince Edward Island, after her father dies. In New Moon she lives with her Aunt Elizabeth, Aunt Laura, and Cousin Jimmy, and learns to adapt with the help of her imagination and new friends.